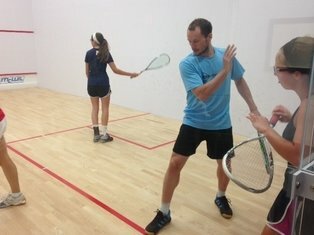 ​Squash Revolution offers various clinic options for juniors and adults of all levels. Whether the goal is to play at the recreational, varsity, or high performance level, we have a clinic for all squash players. Clinics offer a fun and cost effective option. Squash Revolution offers lessons for juniors and adults of all levels, from novice level to expert. Whether you are looking to start playing or to take your game to the next level, our exceptional coaching staff is here to help you reach your goals. Lessons are 30min, 45min, or an hour to match your style and cater to your schedule. Our world renowned coaches can take you from not knowing how to hold a squash racket to great games. We will cater the lessons to your needs. 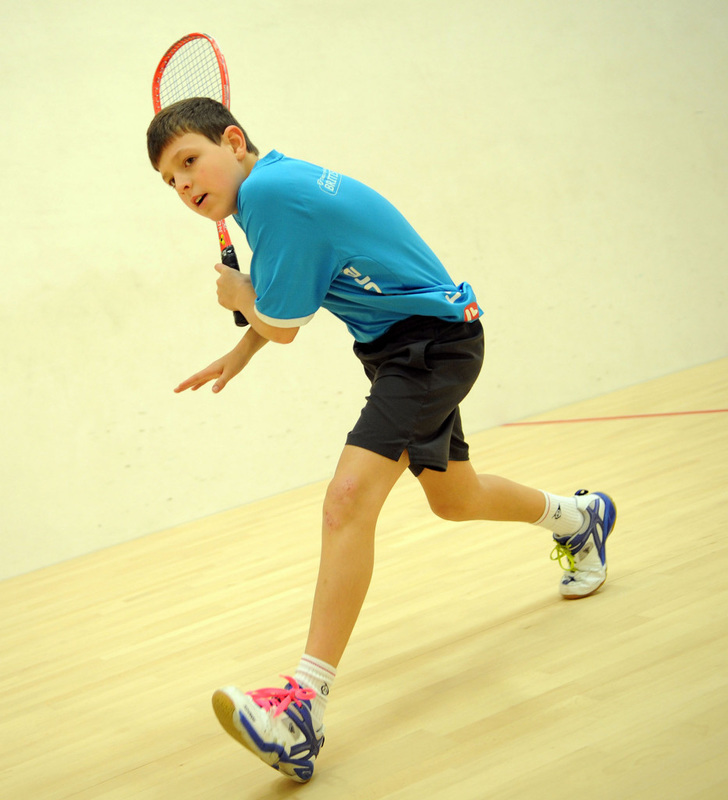 Lessons can be arranged with any of our squash coaches to help you reach your goals. We provide clinics for all levels of adults and juniors. 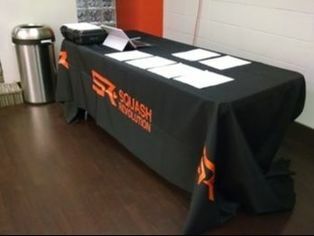 Squash Revolution provides Squash Camps all over the USA for Adult and Juniors. Camps are a focused and effective way to improve one's game. They are offered throughout the seasons during Winter, Spring, and Summer breaks. Tournaments are fun, competitive, and sanctioned. Improve you ranking and play against players of same level and age. Squash Revolution provides adult tournaments throughout the year including club championship and open tournaments. Looking for some fun matches and different players? The Round Robin is perfect for that. If you are looking for more of a challenge, you can participate in our club ladders. 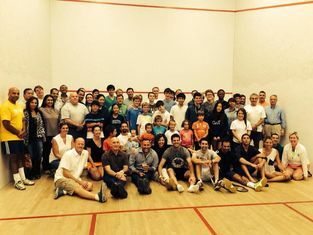 If you are looking for regularly scheduled games, more challenge, and camaraderie, join a squash league. Each level belongs to a division team who meet once a week for a game against another club. The team usually meets for drills and training. There are many ways to learn to play squash, and we always recommend to have an initial one-on-one chat with a coach to define your needs.